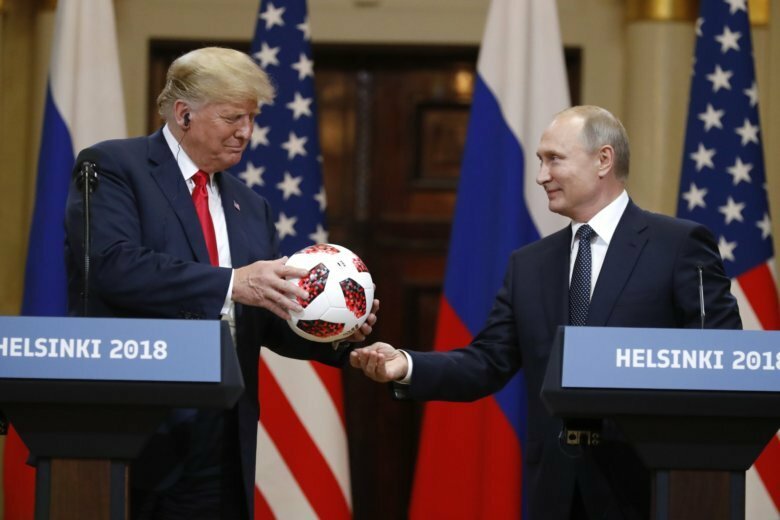 In an exchange between the show’s stars, the pair are mentioned as an example of two people who work together well to achieve a common goal. 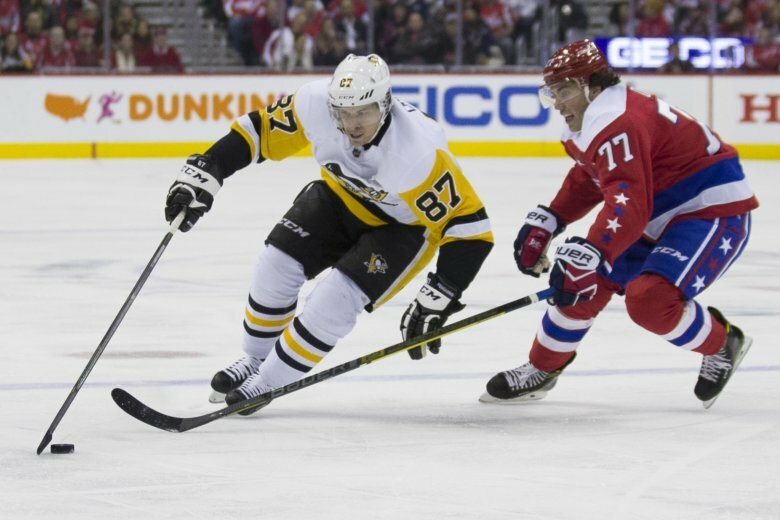 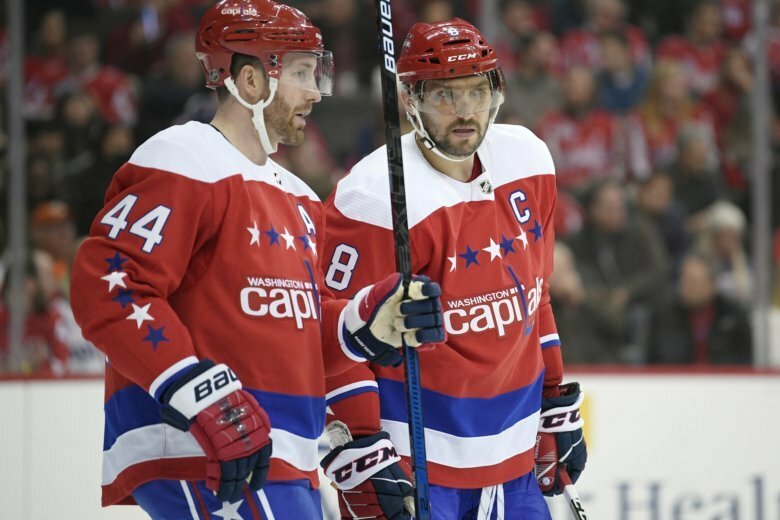 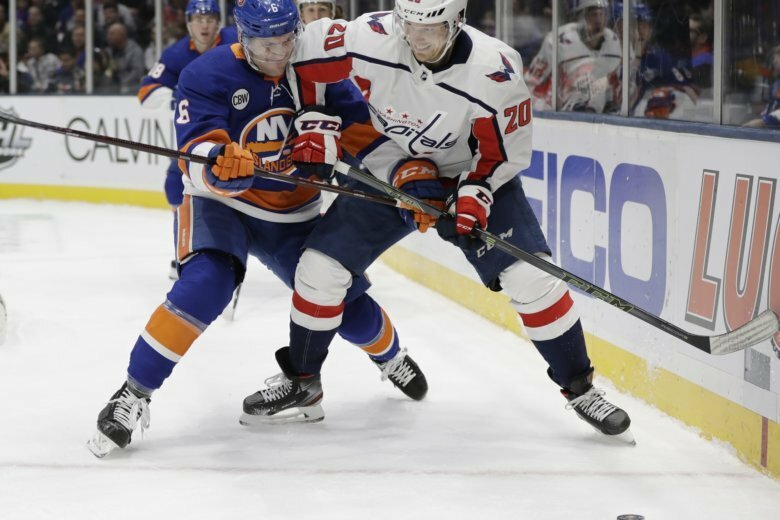 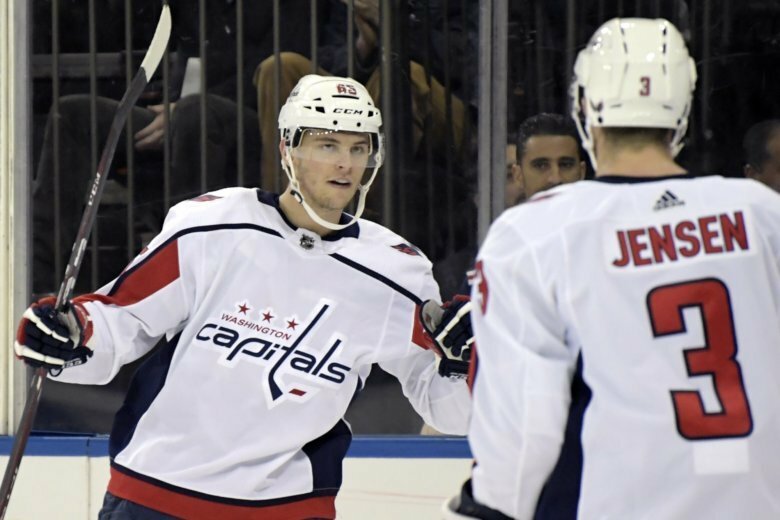 The Caps snapped their seven-game losing streak last week with a 4-3 victory over the Calgary Flames — Alex Ovechkin was suspended from that game because he skipped the All-Star Game — but then they lost to the Boston Bruins on Sunday, 1-0. 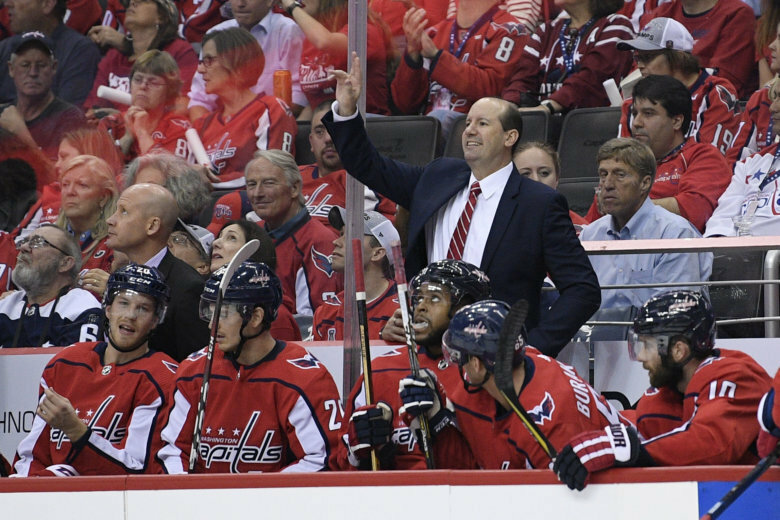 Washington Capitals’ Head Coach Todd Reirden will coach the Metropolitan Divisions team for the NHL All-Star Game Jan. 26 in San Jose, California, the National Hockey League announced Saturday. 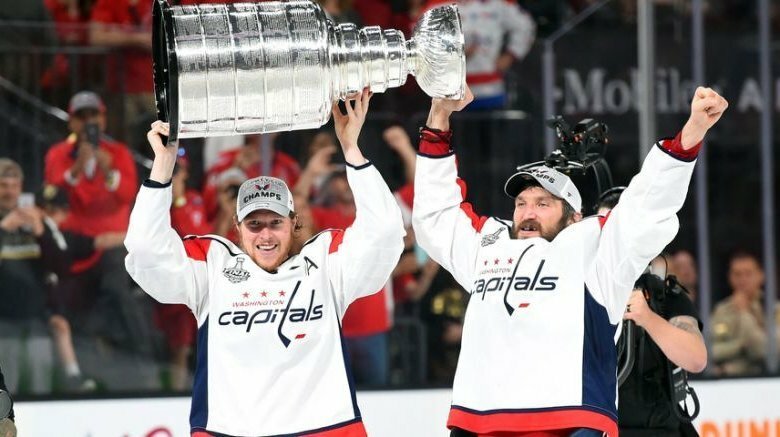 President Trump reportedly gave Russian President Vladimir Putin a jersey belonging to Russian Washington Capitals star Alex Ovechkin, as well as a hockey puck. 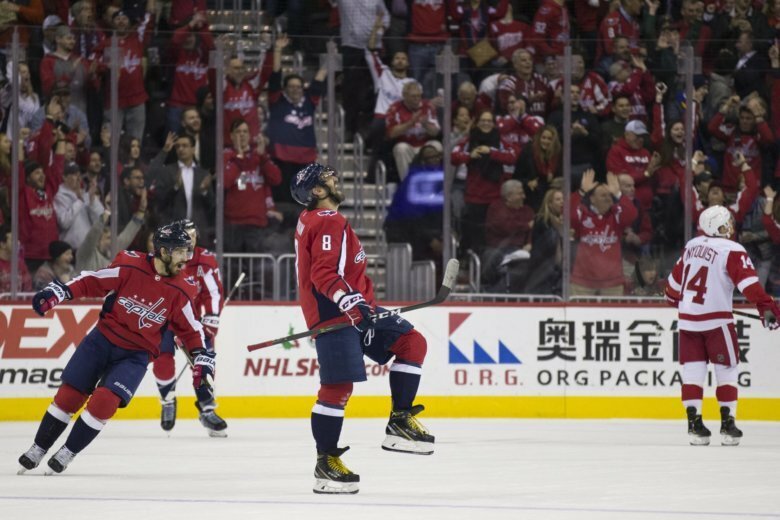 Are sporting goods stores jinxing the Capitals by advertising championship gear before a championship is won? 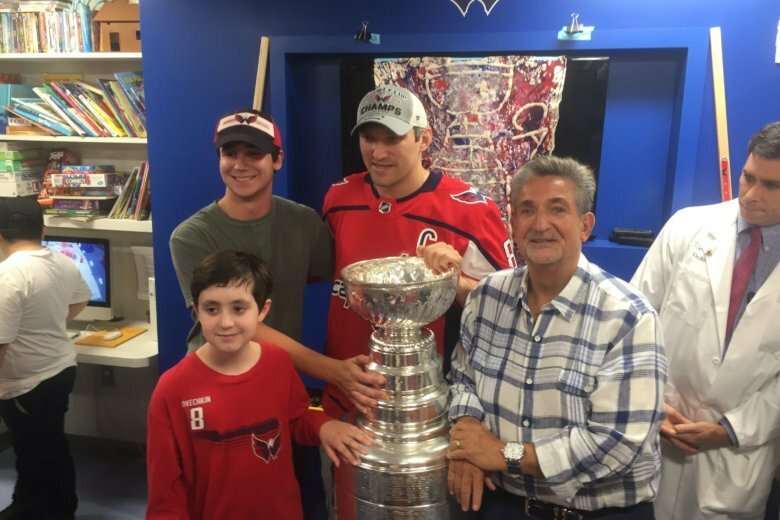 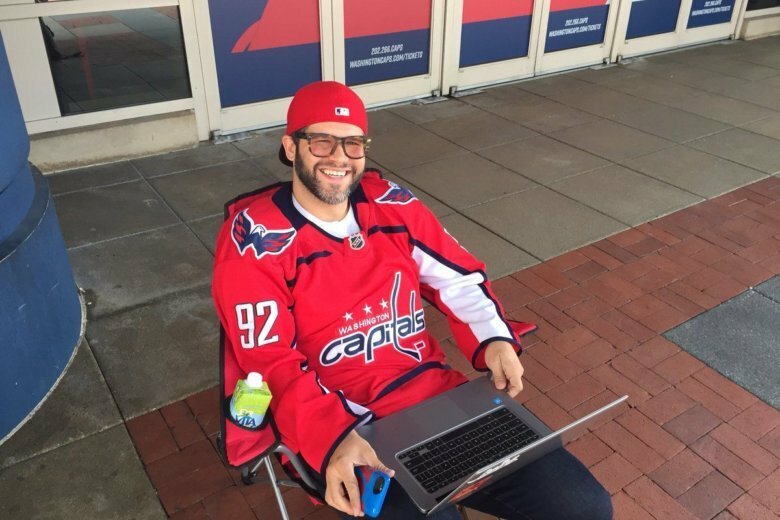 Did Alexander Ovechkin set the Caps up for heartbreak by holding up the eastern conference championship trophy after finishing Tampa Bay?